WA Premier Colin Barnett says he would support permanent restrictions on buying alcohol in Port Hedland after takeaway sales were banned on Friday. “I think that’s got a lot of merit, where alcohol bans have been put in place … it certainly reduces crime, it reduces domestic violence, kids go to school and communities are far better off,” Mr Barnett told reporters. The ban was implemented by police and the local council amid fears of civil unrest and violence after the release of security footage by the state coroner showing the final moments of Aboriginal woman Ms Dhu, who died in custody. 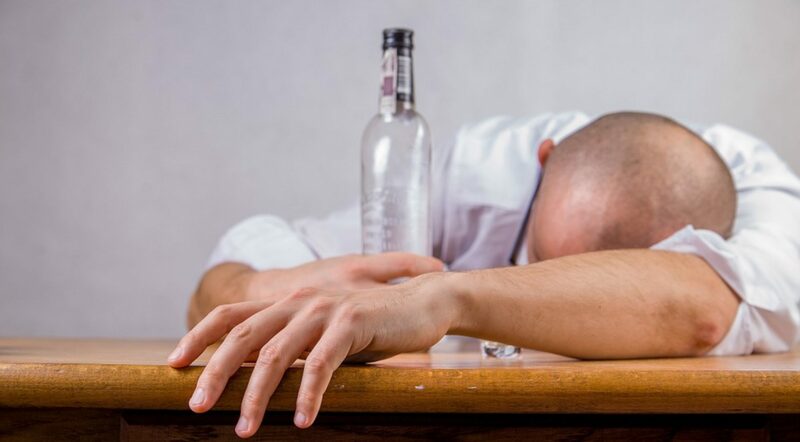 There have been calls for permanent restrictions on alcohol sales in Port and South Hedland, which are already in place in Kununurra and Fitzroy Crossing, and the use of cashless welfare cards that cannot be used for alcohol or limit how much can be bought.